An estate agency offering professional and honest advice. 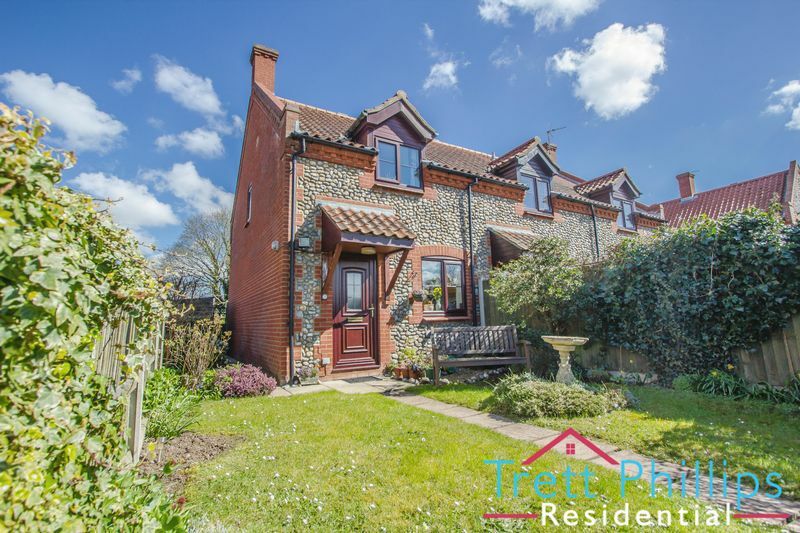 We are experienced in both residential sales and lettings in Stalham and the surrounding areas including the North Norfolk Coast and the Norfolk Broads. We will be able to market your home professionally and work with you to personalise your marketing plan. To discuss the value of your property and to see how we help you move, give us a call or pop into our local office in Stalham High Street. "We let our house through Aaron and he provided an excellent service throughout the process. He was extremely professional and answered all our queries promptly. Highly recommended!" "I would like to say a big big thank you to Arron and Ben for helping us to find our dream home. Arron especially for making the move so entertaining. On the serious side I would definitely use these chaps again very reliable and professional. Would certainly recommend Trett Philips as the Estate Agent to go to.."
Was seriously let down by other agents. Dan and Aaron totally restored our faith in selling our home. They do everything they promise and the results speak for themselves. Really Excellent service." "Just like to thank Aaron and Dan for their professionalism throughout our sale and purchase and keeping us informed thoughout, we would recommend them to anyone.We wish them all the best for the future . Many thanks." "What can say... Most estate agents leave people wondering what they got for the fees? Not so Daniel Trett and Aaron Phillips. Right from the start they have been professional, efficient, honest and straight talking. They tell you what should be done and in what order. Simple. Also they tell you when and how it will be done, and deliver. Can't fault them. I believe they have this ability because they are not huge network of Agents that have lost the personal touch. They actually love their work and this shines through. Highly recommend." 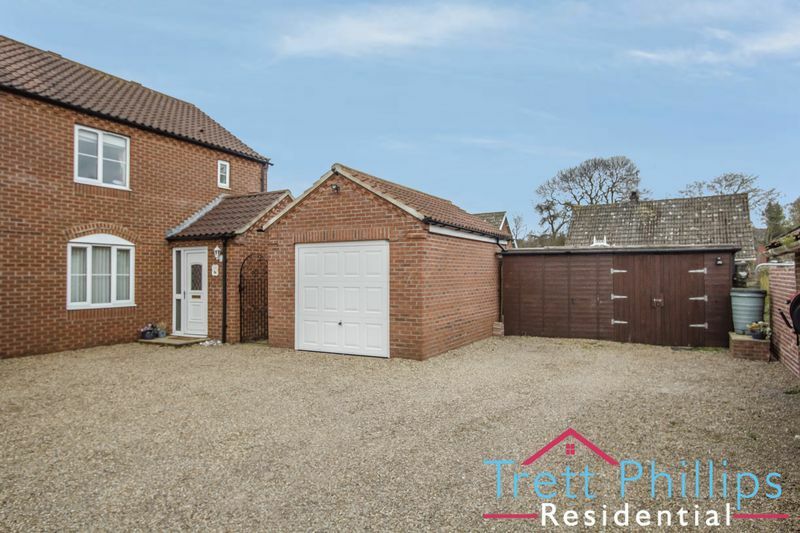 "I have worked with both Dan and Aaron, and can honestly say I'd highly recommend their services for any property sales or letting needs in and around Stalham. They have a wealth of knowledge and experience and can deliver a uniquely honest service! Best of luck guys!!!" "I have rented a property before through Aaron, he was so helpful, just told him what I wanted and he found me the perfect property. So helpful, couldn't thank him enough. 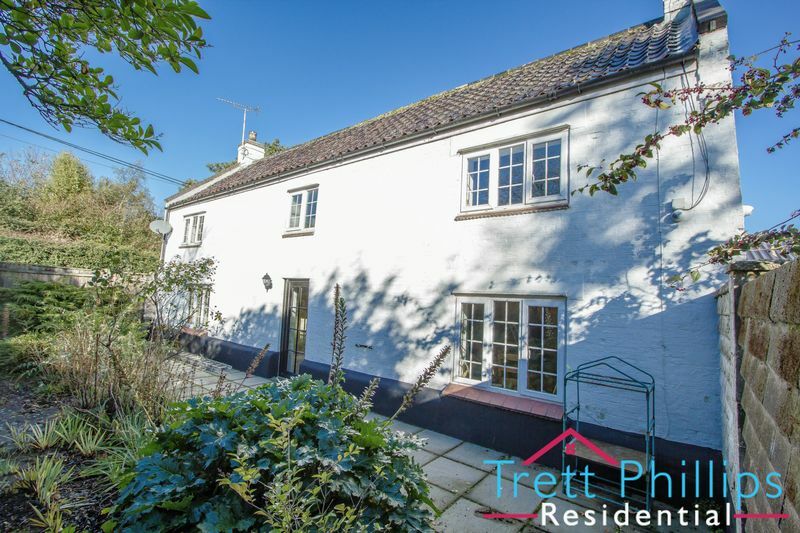 Trett Phillips will be the 1st agency I go to in future when looking to buy"
"We had brilliant service from start to finish with Trett Phillips Residential and we would not get better! Within one week they have let our house out! They are very professional!!! We could recommend them to anyone!" "As a first time buyer I was in need of some help and Dan provided some great advice explaining everything I needed to know. I would definitely recommend anyone looking to buy or sell to contact him." "Have used Dan in the past to sell my house and highly recommend him. Kept us informed along the way and did a great job with the sale." "Was a pleasure to work with Dan, I have not worked with Aaron before however have heard nothing but good things. Always been friendly professional and reassuring....what more can you want when selling/buying a house!!" 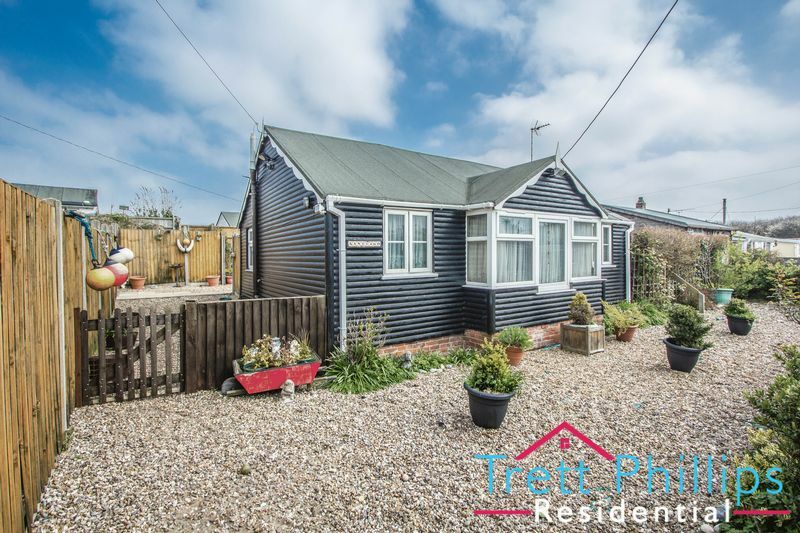 "I approached Trett and Phillips to sell my late fathers house in Stalham in January 2017. Opening 7 days a week and practising the latest online sales techniques they sold the property within 7 days. I had to travel home to Australia before the transactions were complete but they kept in constant contact and helped me navigate Solicitors paperwork as well as kept me up to date with all updates. I would happily recommend them to any potential Clients. There's really is a 5 star service." "I want to thank the whole team at Trett Philips Residential for the amazing service that they continue to provide to me and my family. I am particular thankful for the good communication throughout and the constant re-assurance in reference to all my questions and any fears I had re letting agencies. 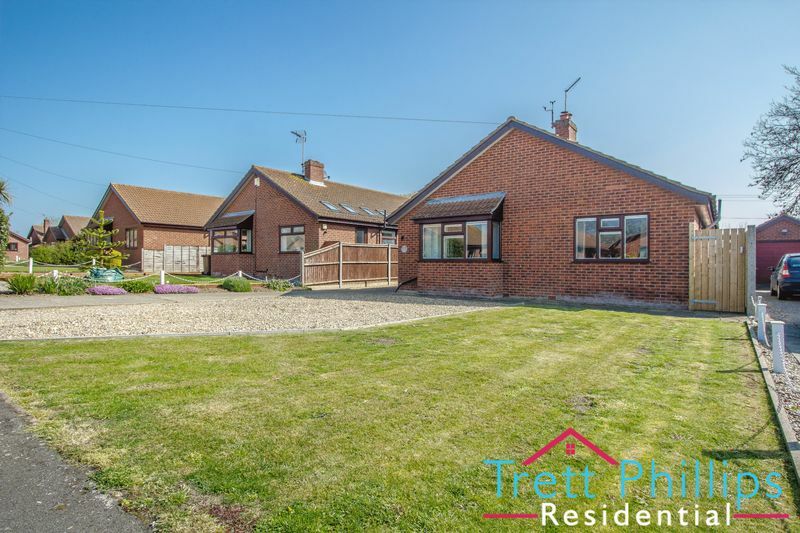 thanks to you my children and myself are now in our lovely home and your knowledge of the local area re schools and facilities also helped settle my mind re the area of choice." "Very helpful,friendly ,knowledgeable and professional all the way through the process of selling our house. From sign up to finding and accepting a buyer took 5 days .Couldn't fault the deadly duo.Well done to Dan and Aaron. All the best in the future Dave and Margaret." "I would highly recommend Daniel Trett, honest, friendly and he knows his job inside out. He provides a comprehensive start to finish service." "I can't speak highly enough of both the professionalism and truly caring service afforded to me by Trett Phillips Residential." "I've used Aaron in the past for mortgage advice, he impressed me with his professionalism and knowledge. I would highly recommend using Aaron for any mortgage needs." "Aaron sold me and my girlfriend our first home, he couldn't have been more helpful with arranging viewings and talking me through the process, at first it seemed daunting but Aaron reassured us and helped us every step of the way. Highly recommend him to anyone looking to buy or sell!" "The guys at Trett Phillips were very helpful. They had all the knowledge and experience to give me advice on selling my property. Would recommend to anyone." "Aaron helped me and my boyfriend out so much with our house! So friendly and down to earth! Thank you!!" "I have used Dan and Aaron in the past and can say they give a fabulous personal service and always respond to you. Thoroughly recommend them." "Having known Aaron personally and professionally for many years I would not hesitate in asking him to sell my home. Thank You for your help over the years Aaron - be seeing you soon for the next sale"
"Such a pleasure to work with, never an issue, top guys, can't recommend enough"
"Having used Dan in the past I recommend him highly." "I had the pleasure of working with Aaron whilst he worked at Your Property Solutions, he is very professional and knowledgeable. He will go above and beyond to assist any client." "Having sold a property using Aaron's services in the past I can only praise the way he handled the whole process , very efficient and made the process non stressful , I would certainly recommend his services"